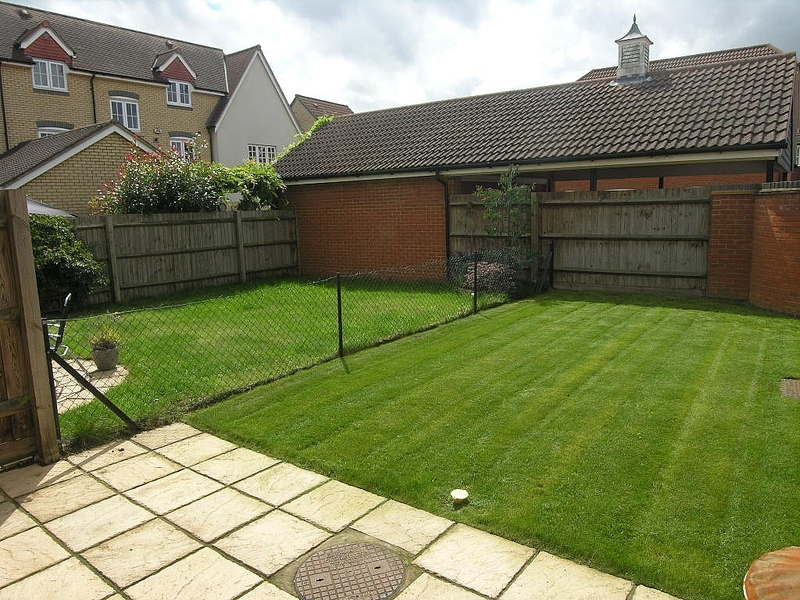 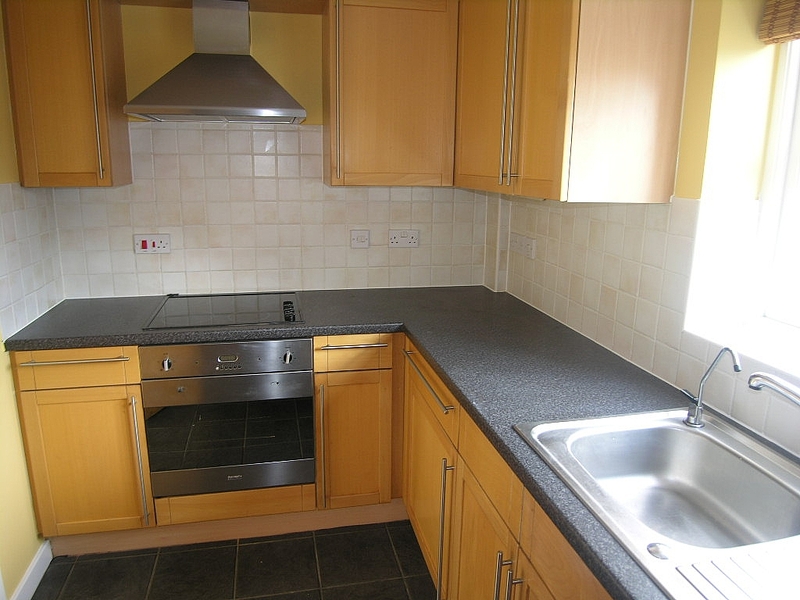 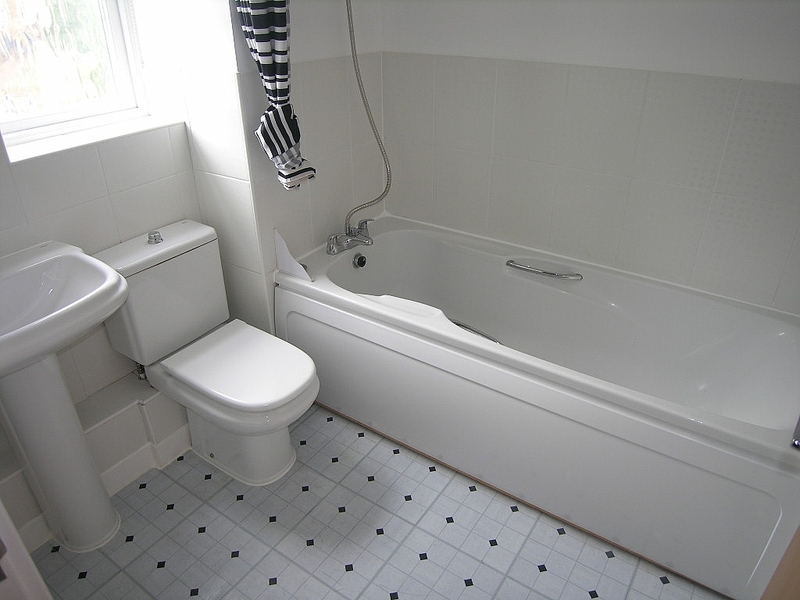 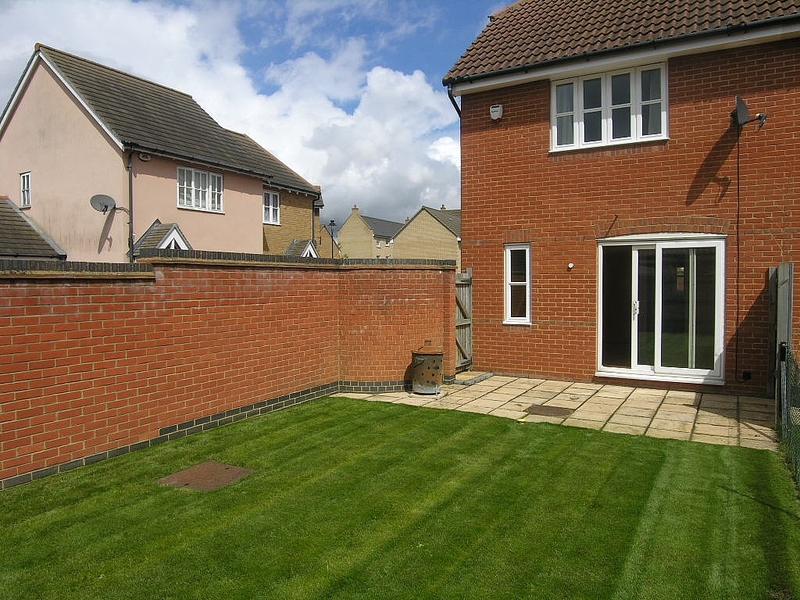 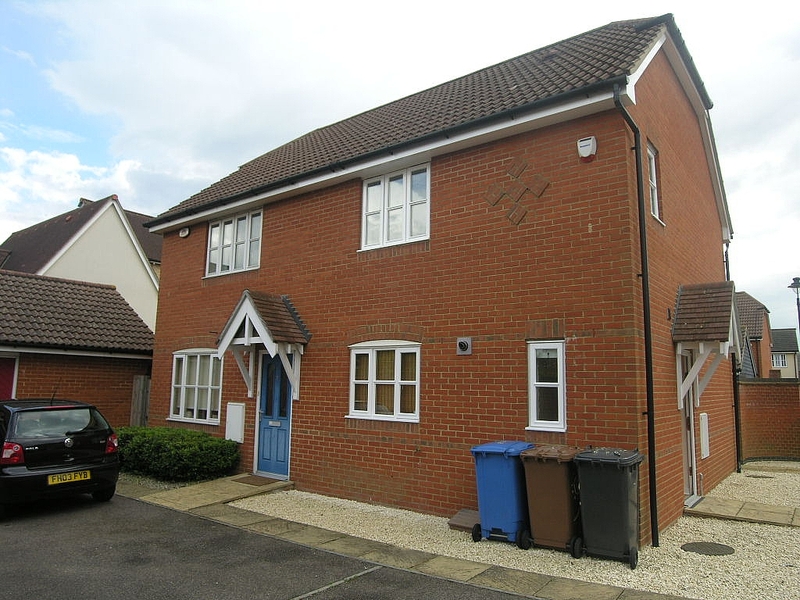 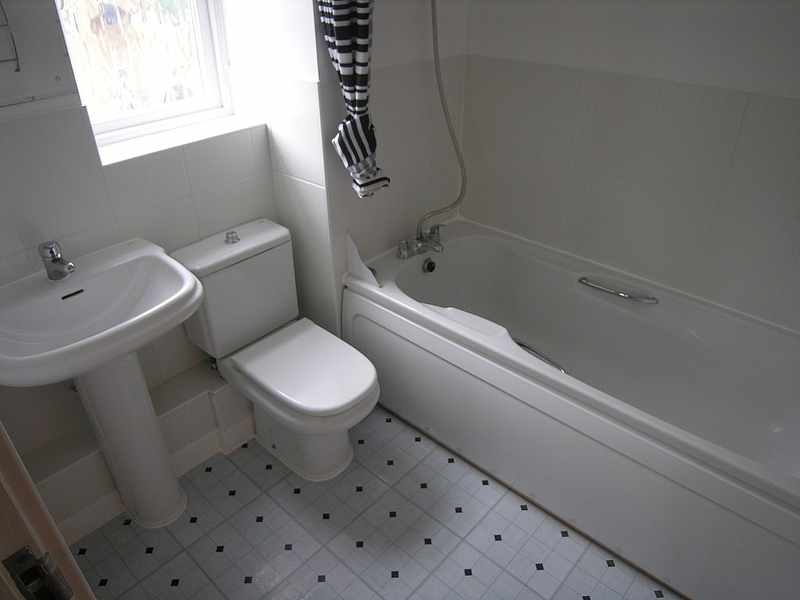 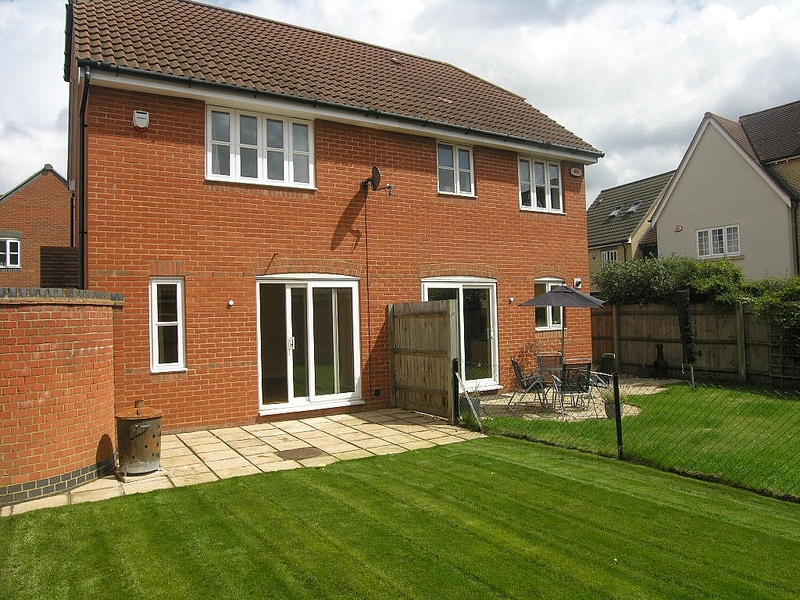 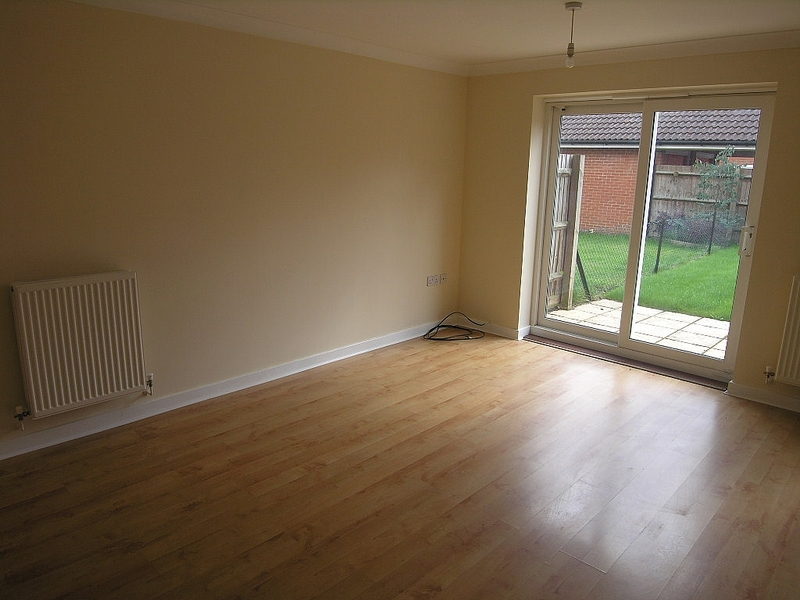 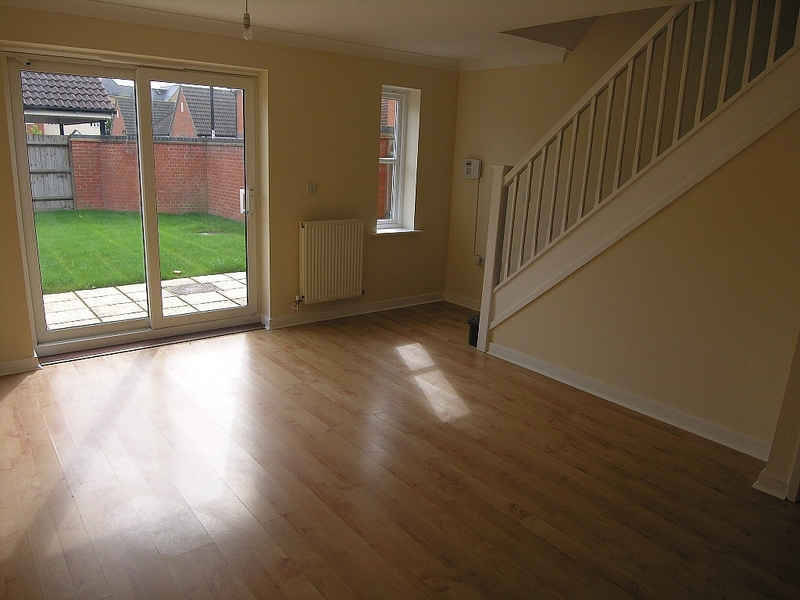 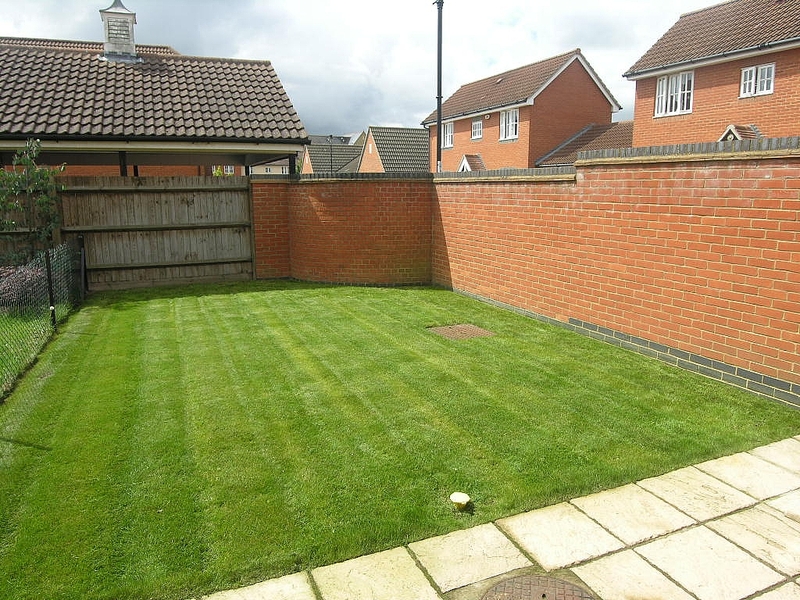 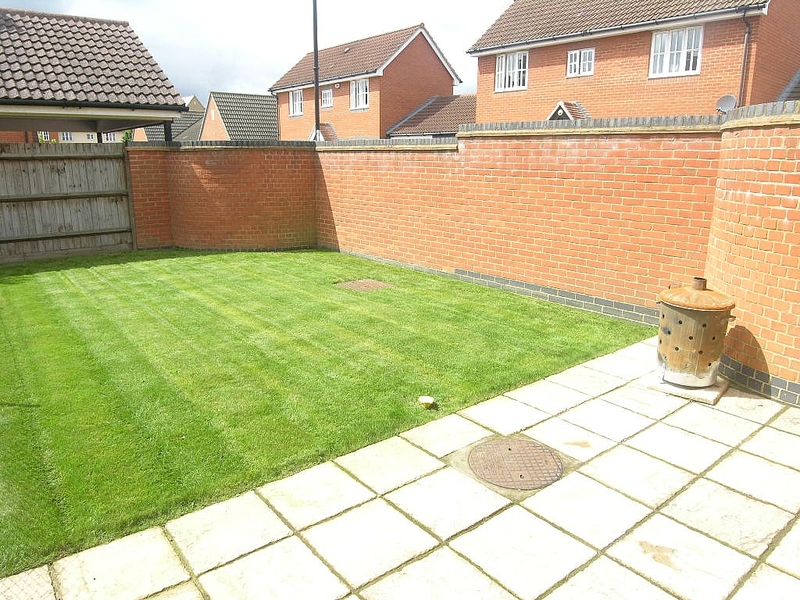 Modern 2 Bedroom Semi Detached House situated in the popular Ravenswood development. 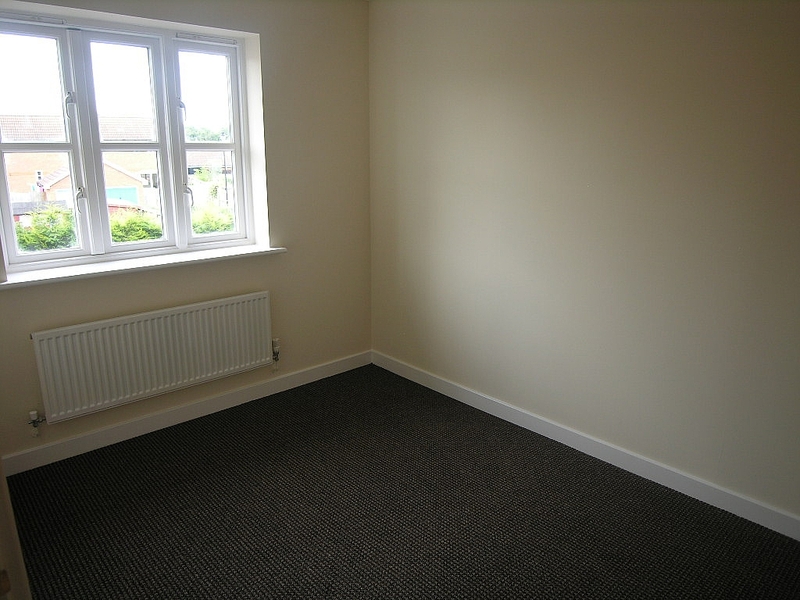 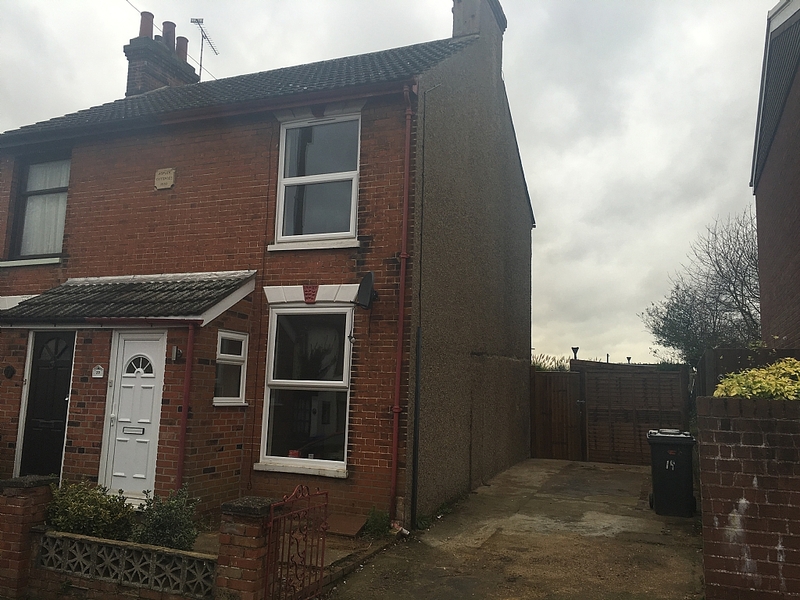 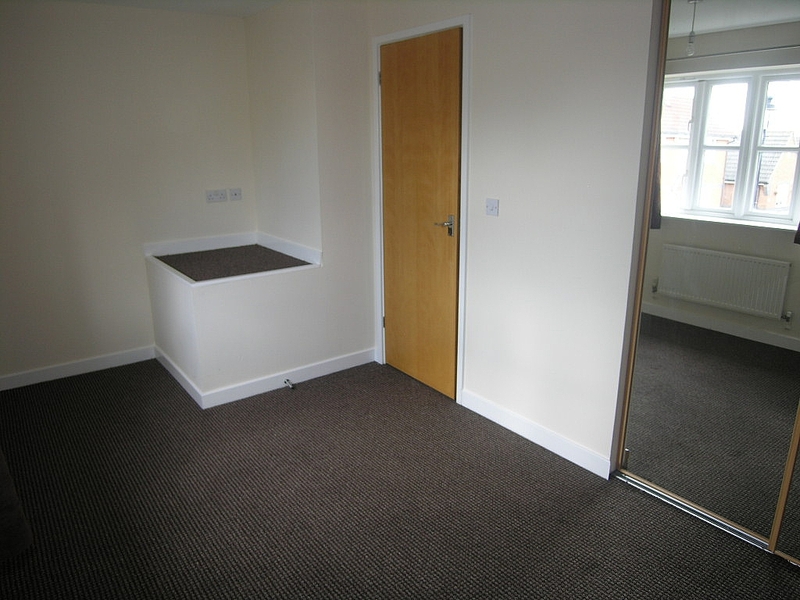 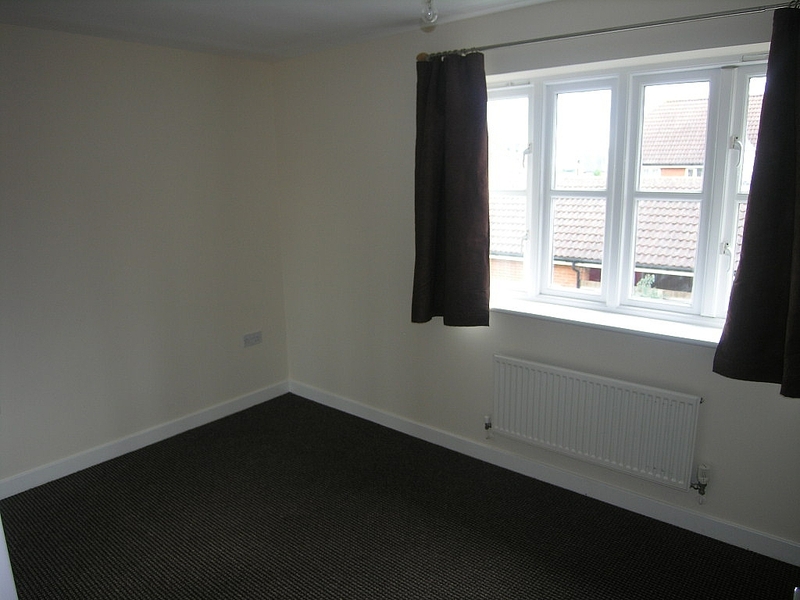 This property benefits from having a Lounge, Fitted Kitchen, Ground Floor Cloakroom, 1st Floor Bathroom, Gas Central Heating, Double Glazing, Parking and a Garage. 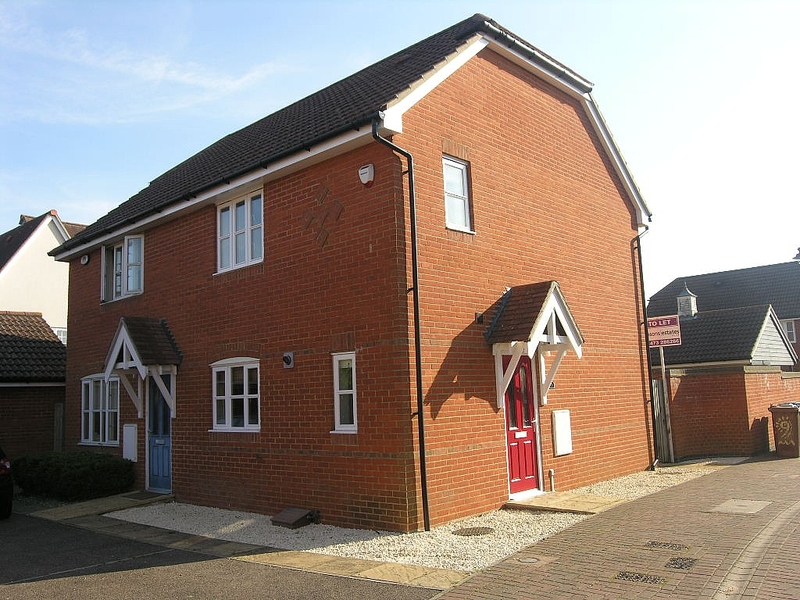 MASONS ESTATES ARE DELIGHTED TO OFFER THIS STUNNING TWO BEDROOM MODERN SEMI-DETACHED HOUSE SITUATED ON THE RAVENSWOOD DEVELOPMENT. 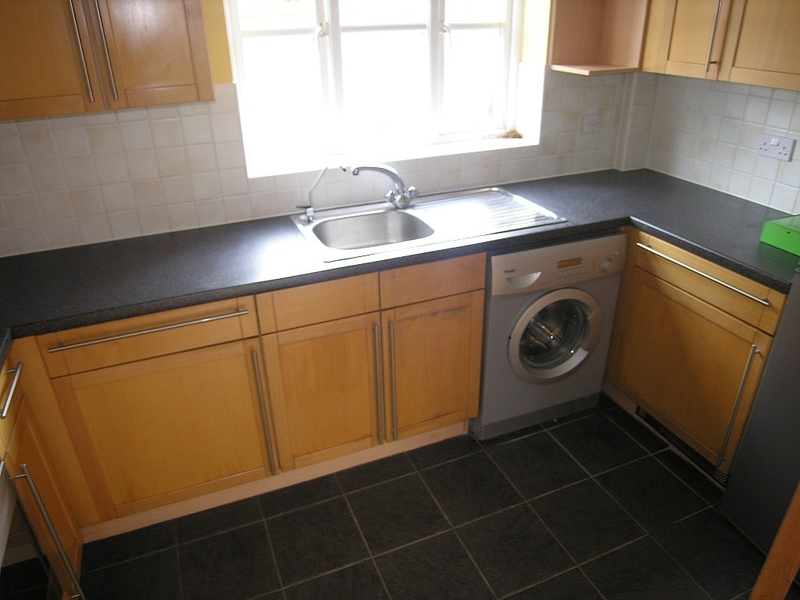 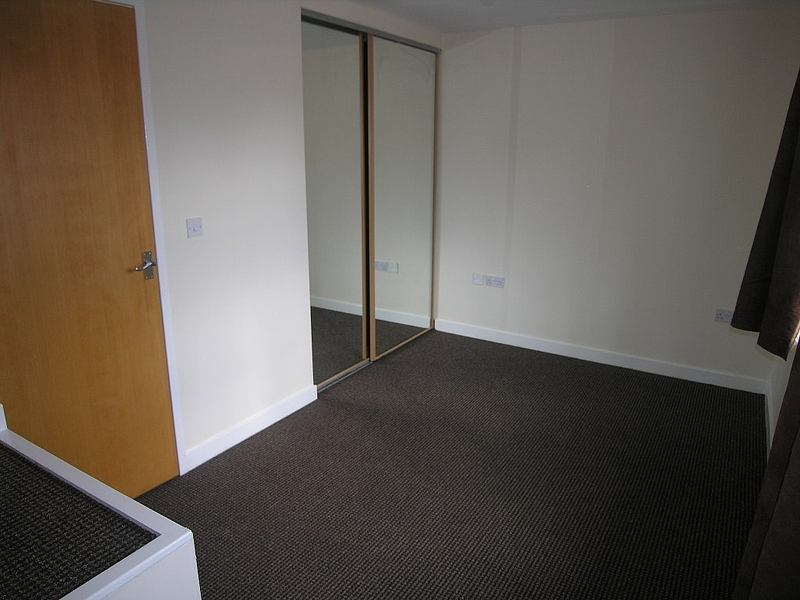 THE PROPERTY BENEFITS FROM HAVING A DOWNSTAIRS CLOAKROOM, GARAGE AND BURGLAR ALARM SYSTEM.